Wendell T Robie loved the trails of the Sierra Nevada and foothills. Sharing their beauty and challenge with others was one of the true joys of his life. 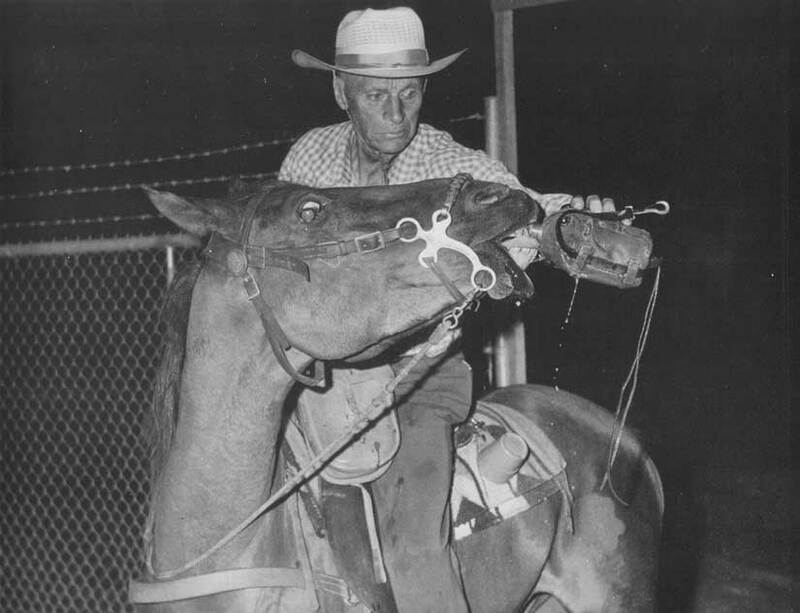 In 1955 Wendell founded the now famous Western States "100 Miles -- One Day" Trail Ride from Tahoe City to Auburn. This annual event has heightened public recognition of the need for trails and has brought enormous support for trail protection. In 1982, Wendell organized and founded the Wendell and Inez Robie Foundation. Wendell strongly believed an ongoing organization of dedicated individuals would insure that future generations may enjoy similar trail experiences. Wendell had a vision. If you would like to share in Wendell's vision and help provide the same experience for yourself and others, we would be honored to accept your participation in, and support of, the work of the Robie Foundation. Please visit the How To Help page for more information.